Here are the nominations for this year’s Rebel Young Player of the Year award. Rebel is committed to supporting women in sport and the award recognises the outstanding on-and-off court achievements and contributions of a Suncorp Super Netball athlete, aged under 23 years at the beginning of the season. A panel of judges will pick a winner based on their on-court performance and off-court attitude – including the demonstration of skill, tenacity, good sportsmanship and a connection to the community and/or charities. Jessica leads by example – she’s selfless as a team member and very disciplined in how she trains and prepares for matches. Heavily tipped as a future club leader, she lives and breathes the Fever values and behaviours. Antiss has played a pivotal role in many projects, but particularly as the role of Community Engagement Officer in the development and delivery of the annual Aboriginal Youth Gala Day event. The Aboriginal Youth Gala Day is a community netball competition for junior Aboriginal teams, with the aim of providing an opportunity for players to show their skills in a competition environment. 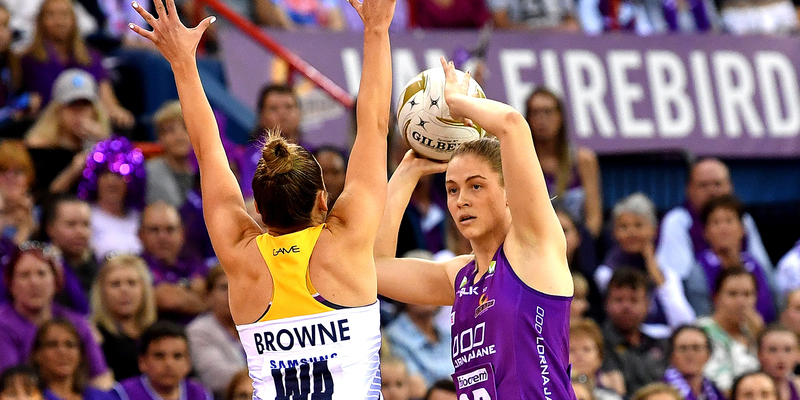 Back on the court, she ended the regular Suncorp Super Netball season with 11 intercepts, 29 deflections, 83 Centre pass receives and 42 goal assists. 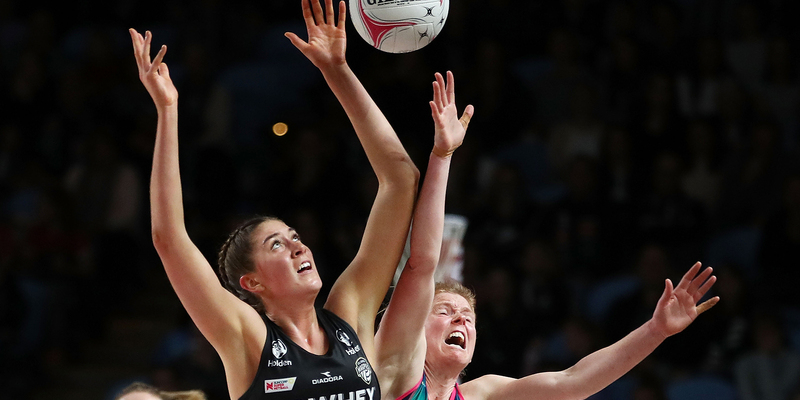 Sophie has had a huge impact in her rookie year, against some of the world’s best goal keepers, in the likes of Laura Geitz, Sharni Layton and Geva Mentor. She has entered matches in the second half on two occasions to play crucial roles in big wins for the Swifts, keeping a cool head to shoot accurately when the pressure was on. When Sophie speaks, people listen, as she is insightful, and her words always have an impact. 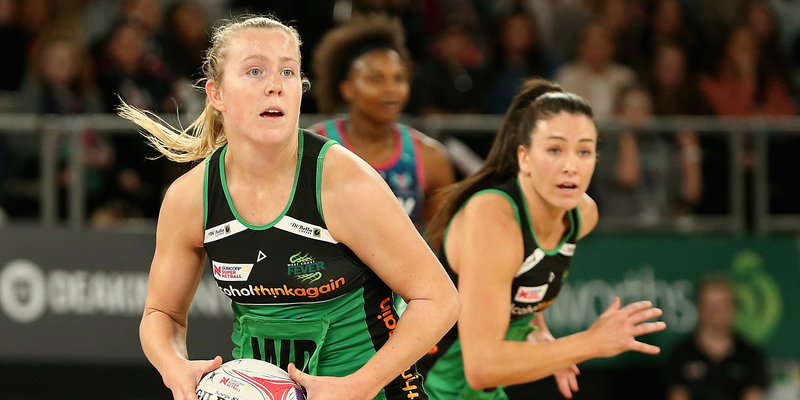 She’s one of the future stars of netball and her passion is infectious – she inspires those around her to want to be better. 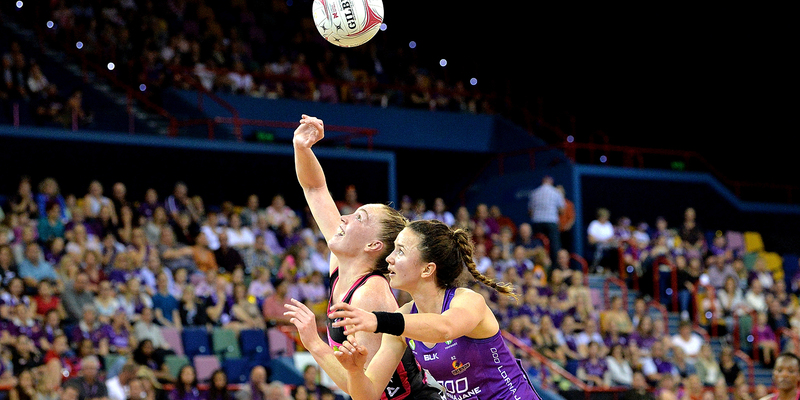 At only 22, Jamie-Lee Price has already racked up an impressive 77 national league matches. 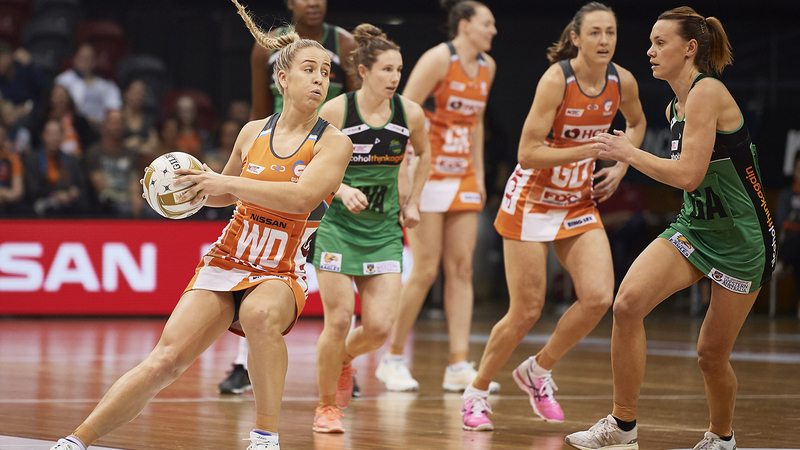 The dynamic midcourter was rewarded with 2018/19 Samsung Australian Diamonds squad selection after her physical presence and athleticism were features of the impact she had at GIANTS Netball this season. A supportive and vocal teammate, Jamie-Lee displays mateship, teamwork and a real sense of care in the development and well-being of her team. Jamie-Lee is often found courtside after home games, where she takes her time to speak with young fans, sign autographs and take photos with the crowd. She is a great role model for young netballers all around Australia. 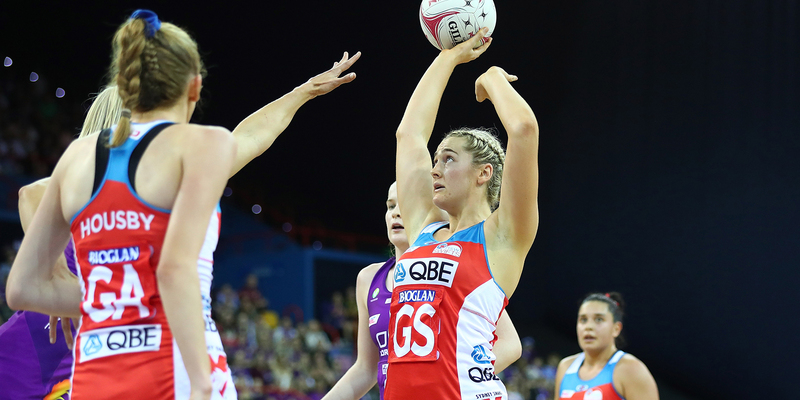 Kadie Ann has taken the time to learn from Samsung Australian Diamonds defenders Emily Mannix and Jo Weston, and when Mannix picked up an injury mid-season – Kadie stepped in and performed with confidence and high quality the Vixens strive for. She showed fearlessness when up against some of the world’s best shooters, but stayed humble and appreciative of her team mates – she was the first to welcome Mannix back into training. Kadie led the Jamaican 21U team last year in the World Youth Cup and as a young player she displays the same traits that the Vixens see in their leadership group. As with many of the athletes from less fortunate countries, she sends a significant portion of her salary home to support her Grandma and other extended family members (Kadie- Ann’s parents are deceased). Her previous two seasons have been hampered by injuries resulting in only three appearances, but she has overcome the challenges and is a stronger player for it. This year at 21, she was able to take the court more consistently and have a valuable impact on the program. We witnessed key moments of brilliance from Hannah and the excitement she will bring to the league and her team mates. She understands the importance of persistence and maximising her opportunities when they arise. She also supports players who are going through their own challenges and has a positive influence on how to remain focused on goals. A country girl at heart, Hannah is proud of her roots and family. She returns home to Wudinna to share her knowledge and experiences with the community. Her teaching skills are also reflected heavily in her ability to coach the next generation in the Thunderbirds’ clinics. Hannah is an inspiration in the Adelaide Thunderbirds club – what you see is what you get and is seen as a future leader in years to come. A player that has consistently stood up in big games and performed strongly. Having started the year on the bench, she worked hard and maintained an outstanding attitude to earn playing time throughout the season. Her tips and deflections are vital and she gains possession regularly in important situations. She possesses amazing speed over a couple of meters for someone of her height, allowing her to grab intercepts that others can’t. Kim undertakes many hours of community work and appearances and really enjoys spending time training and advising young netballers. Matilda has paired up against some of the best shooters in the league and performed strongly when given the opportunity. She’s heavily connected to the community through clinics all over Victoria, but also through her tireless work at Rowville Secondary in the sporting program – in conjunction with her University studies. 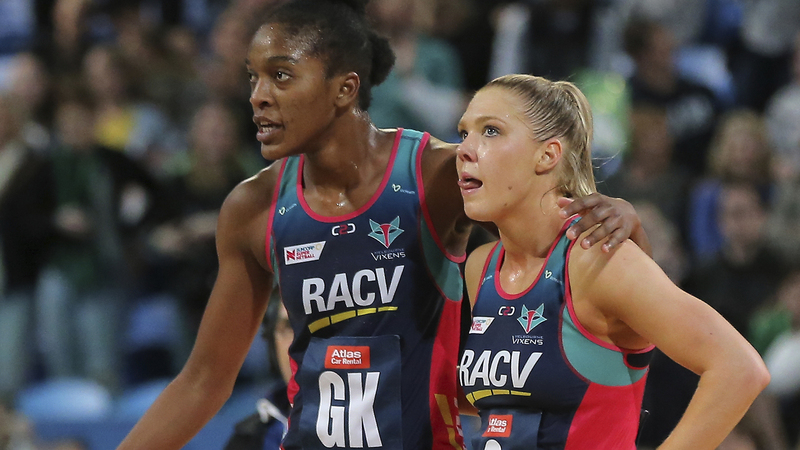 She has to play netball at all levels – exampled by her playing currently in the VNL now that the SSN season has finished. She is a much-loved member of the Collingwood Magpies for her happy yet driven disposition, she shows willingness to always be better but to also be there for her teammates.